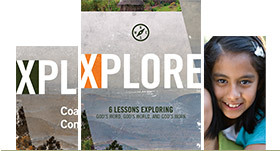 Grow in your understanding of God’s global mission and embrace your role by living a World Christian lifestyle. Introduce others to God’s global mission and help multiply other World Christians, goers, and mobilizers. Be equipped for fruitful ministry on the mission field, in support raising, or on the college campus. 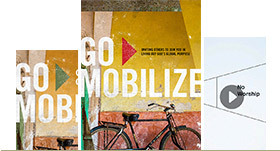 Visit our storefront to purchase printed and eBook versions of our core resources.